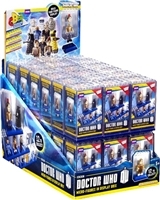 Create your own action scenes with the Doctor Who Micro Figure Assortment. Random figurine assortment in blind foil packaging. Some of the 10 different figures are more rare than others, making the whole set highly collectable. Enjoy your favourite beverage in this colourful mug featuring an image of Sonic Screwdriver. However, recommended to hand wash to preserve colour. Wash before first use. 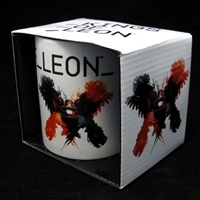 Official licensed Kings of Leon mug. Perfect for a Kings of Leon fan. Safe for normal microwave use and dishwasher use. Official John Lennon merchandise. 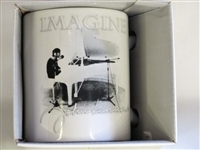 Perfect for a fan of the famous song 'Imagine' by John Lennon. Safe for normal dishwasher use and microwave use. 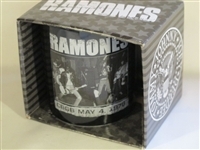 Official Ramones merchandise. 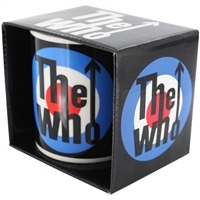 Perfect for any fan of the Ramones. Safe for normal dishwasher and microwave use. 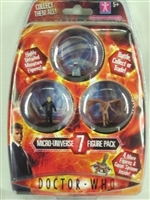 Includes Seven Highly Detailed Miniature Figures and a Game Spinner. Figures may vary from packet to packet. Battle, Collect or Trade your favourite figures. Keep your head warm while showing the world your whovian colours! This stylish hat will surely turn heads and be the envy of all your friends! Fully poseable and highly detailed action figure of Francesco the Vampire. Appeared in 'The Vampires of Venice'. Build your own Cyberman Army with this new Character Construction Blocks range of Cyberman. Includes 5 micro-figures with display bases included. 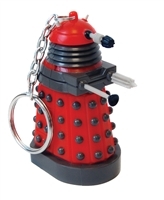 Let your Dalek exterminate darkness with this iconic Doctor Who keychain torch. 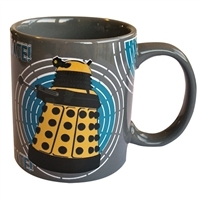 Watch the Dalek turn from Blue to Yellow as you add your hot brew to this mug. 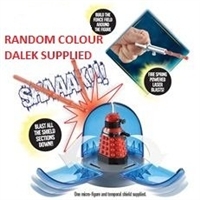 An official licensed Doctor Who product, brought to you from Ikon Collectables and the BBC. 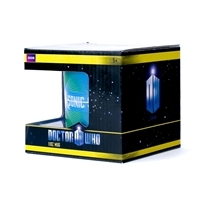 Based on the incredibly popular television series, this brilliant Medium TARDIS Plush embodies that distinctive look and feel of the longest-running sci-fi TV series in the world, that is to say, retro futuristic! This Red Dalek Doctor Who Plush Talking Mini plush clip is 4 inches tall and makes sounds. Collect all in the series! Red Dalek, Blue Dalek, TARDIS (with light up lamp!) and Cyberman. The Weeping Angel is coming for you. 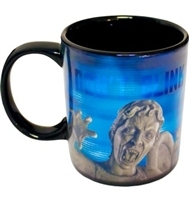 This heat changing mug has the words 'Don't Blink' on one side and an Angel statue covering its face on the other. When you add hot liquid into the mug, the Angel statue disappears and reappears as a Weeping Angel on the other side.